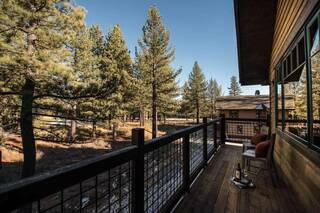 Set among towering pines in the heart of Grays Crossing, the Fairway Townhomes offer a perfect blend of community and serenity. 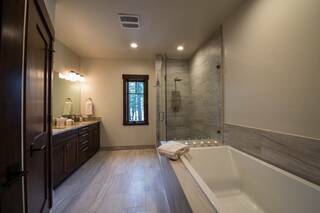 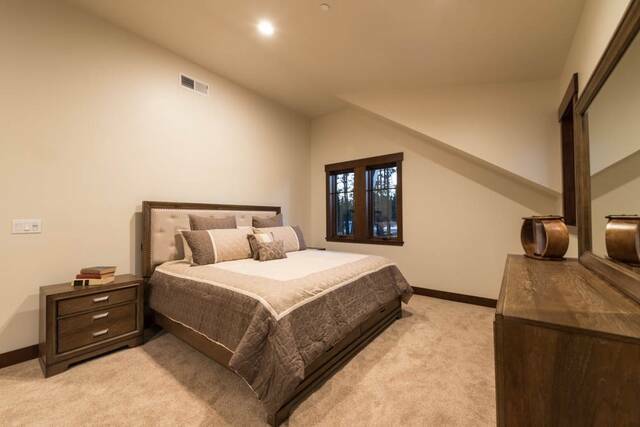 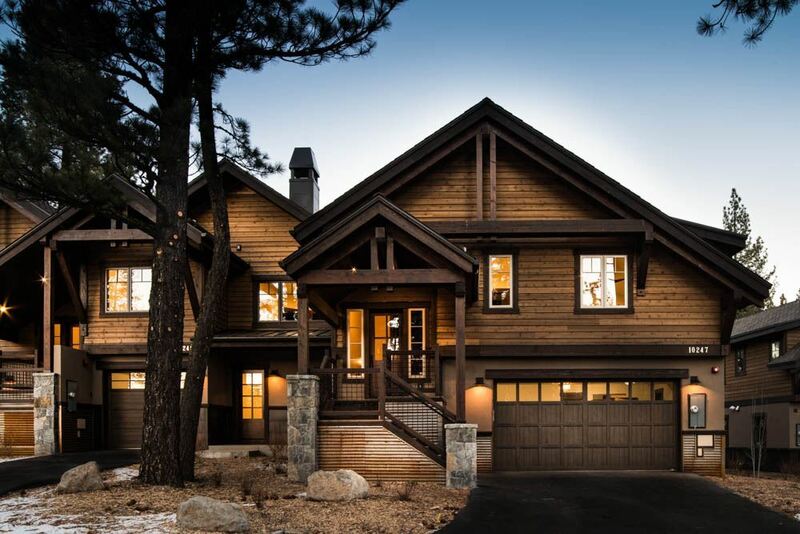 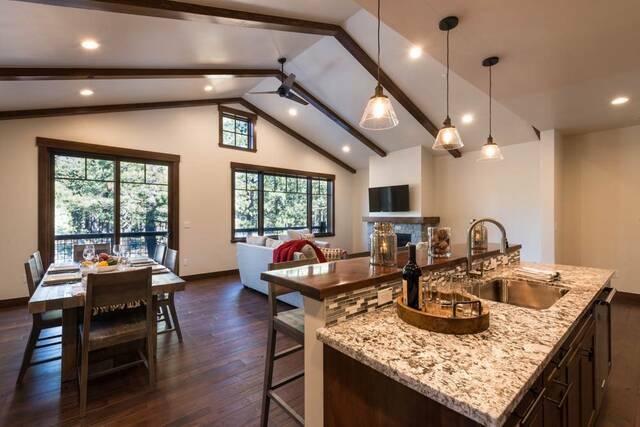 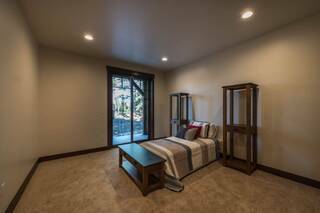 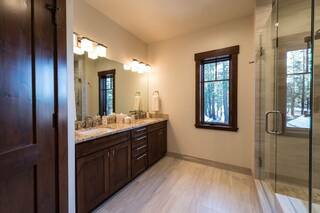 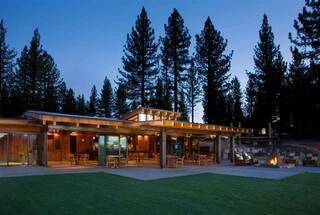 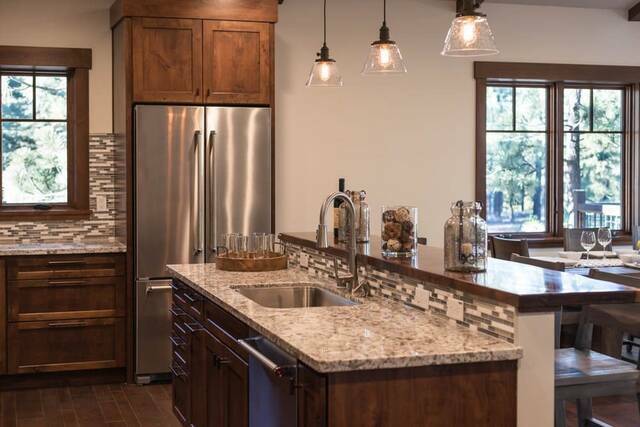 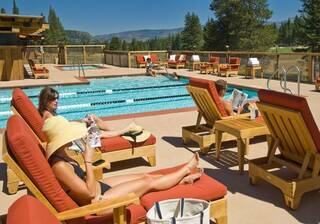 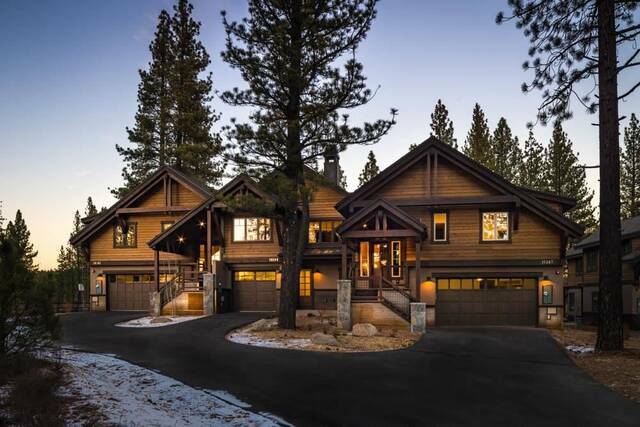 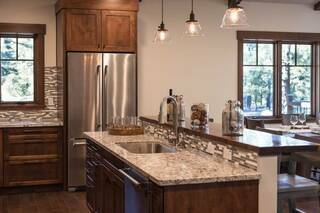 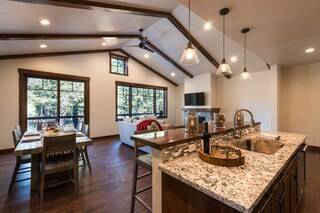 Alongside the rolling fairways of The Golf Club at Grays Crossing and steps from Club amenities, enjoy ease of ownership with convenience of proximity to the best of Downtown Truckee and Tahoes resorts. 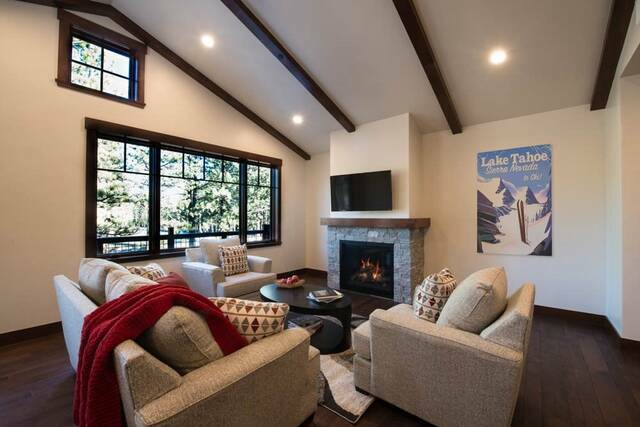 Designed with maximum efficiency enabling time to be spent enjoying the outdoors in all seasons. Luxuriously appointed with a modern aesthetic to compliment the mountain setting.